The Vistosi Bissa LT - a visual highlight! The table lamp Bissa from the new collection of Vistosi's more accessory for your apartment as a simple lamp. Made of blown and hand-made glass underlines this material, the modern design of the light and forms an elegant focal point for your living room. 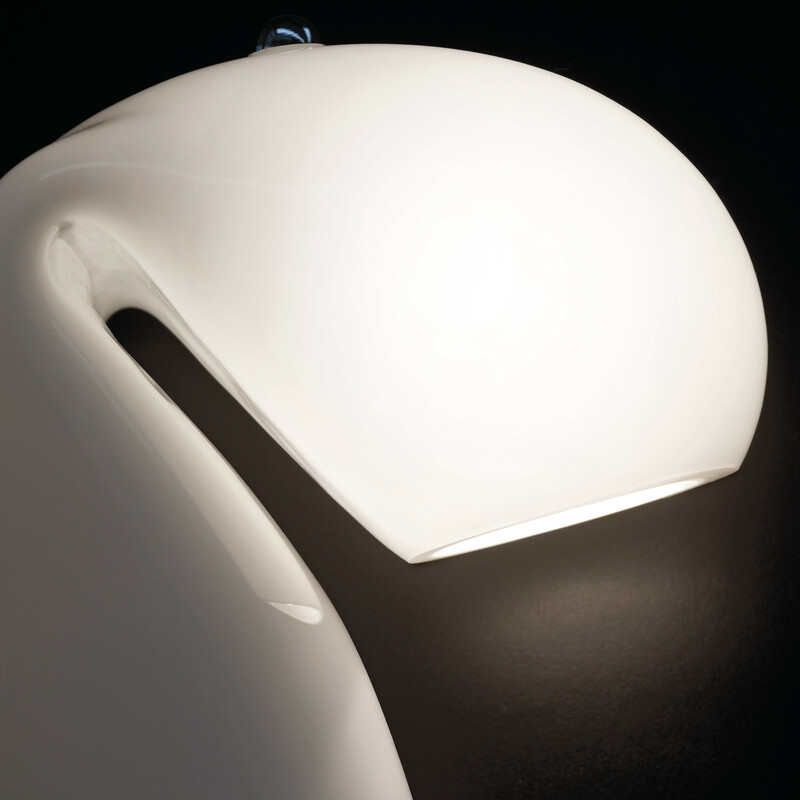 The table lamp Bissa the Italian manufacturer Vistosi is also available with diffuser.